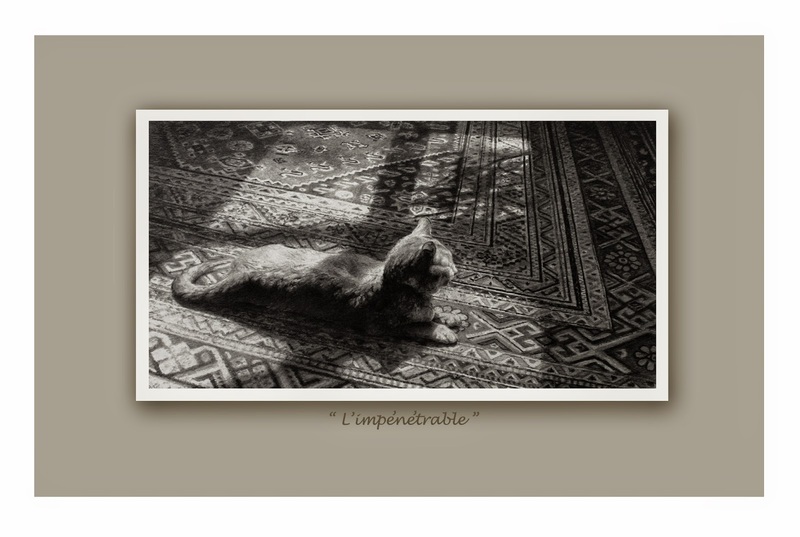 Completed a short time ago, all that is left is to sign, mat and frame "L'impenetrable". The image size is 8" x 15" and it will be headed to my eastern shore of Maryland gallery - Troika Gallery - for their big July show, Concours d'Troika. Beautiful work, Terry. Very inspirational! 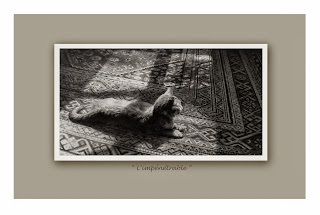 Love this one Terry, wonderful sunlit feline and the carpet is amazing!